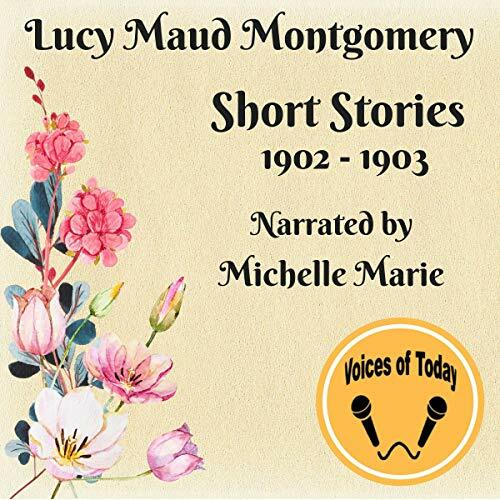 Showing results by narrator "Michelle Marie Jeanmard"
Lucy Maud Montgomery (1874-1942), a Canadian author, is well known for her work Anne of Green Gables (1908). She is the author of over 500 short stories, poems, and essays. 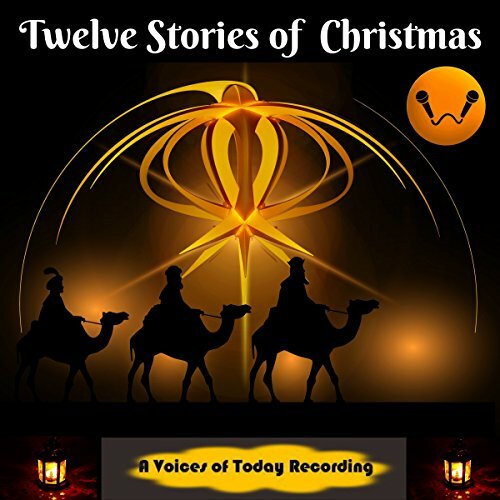 This title offers a sneak peek into some of her work with 22 of her best short stories that range from delightful Christmas tales to heartwarming seaside romance.